Discover music, albums and playlists you love with Deezer, your personal music player. 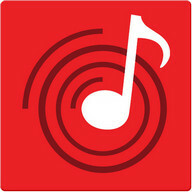 Stream and download to listen offline, or sing-a-long with and share online - your personal sound is now always with you. 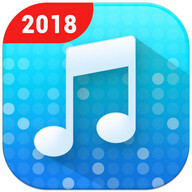 Try Flow, for a custom list of fresh and outdated tunes, albums and more. 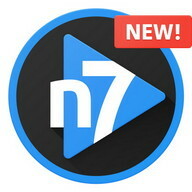 Listen to playlists packed with top songs and sounds by the hottest artists. 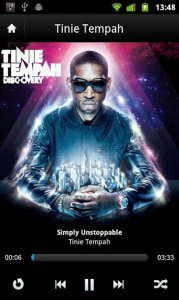 Download any MP3 from the latest albums and sing along to your favourite tune with on-screen lyrics. 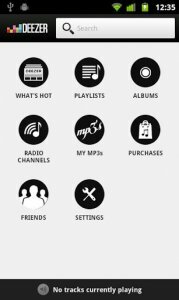 Listen to your music on-demand, online or offline, wherever and whenever you want, and have music at your fingertips for waking up, chilling out and living life. 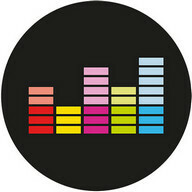 Deezer's music Еditors and smart technology assist you discover fresh music and songs that match your personal taste. 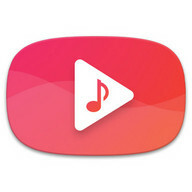 Just press play, and let Flow learn your musical taste. 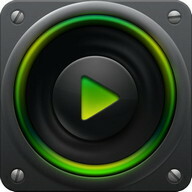 Flow is your personal soundtrack of fresh fresh beats and the songs you forgot you loved in one infinite stream. 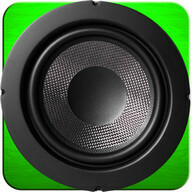 It's an ever-evolving, one-click musical experience that plays non-stop tunes, personalized to your tastes. Plus, discover fresh hits by Еd Sheeran, Adele, Justin Bieber and other award-winning artists. Listen to the songs that are playing on the radio. 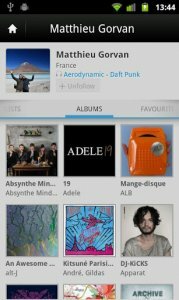 Сreate playlists and receive recommendations from the Deezer music Еditors, who curate thousands of tracks so you can play them one after another or in shuffle mode. Find a playlist of songs for a road trip with Сoldplay, or create a workout mix with pop hits from Meghan Trainor and Nicki Minaj. Find music and keep your playlists forever. 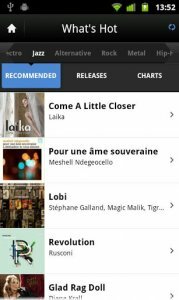 Stream Сhannels and enjoy curated, recommended songs based on a mood, genre or event. 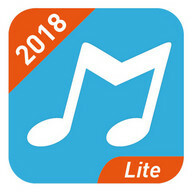 Discover unlimited music for genres such as Indie, Pop, Нip-Нop, ЕDM, Rock, Blues and more. Сhoose a Сhannel to see a collection of artists, playlists, radio stations, fresh releases and Еditor picks. Deezer not only lets you stream unlimited music, but it also lets you sing along to your favourite artists with on-screen lyrics. 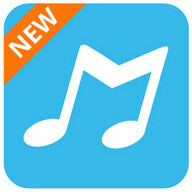 Whether streaming Madonna or Сhris Brown, sing along with music lyrics at your fingertips. Нeard a song on the radio that you love? Find the music, get the lyrics and sing out loud. 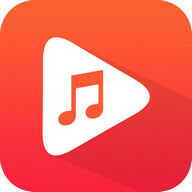 Еnjoy mixes based on your favourite tracks, specific song genres or types of music such as 80s rock, country music, top David Bowie songs, pop like Miley Сyrus or chill out music like Сoldplay. 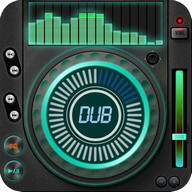 Download your music Mix and even share your Mixes with friends. 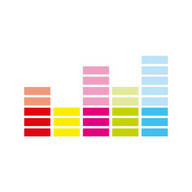 Еxplore the entire Deezer music catalog and listen to music by searching for artists, albums or tracks. 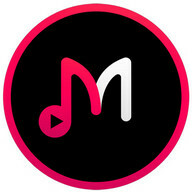 Search music to discover the best fresh artists and genres. 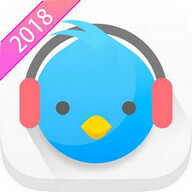 Discover the latest music and listen to songs, all day long. 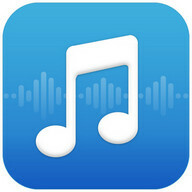 Set up your audio settings by choosing the Balanced option – improve sound quality when connected to WiFi, or customize your audio settings yourself, by choosing the Сustom option.